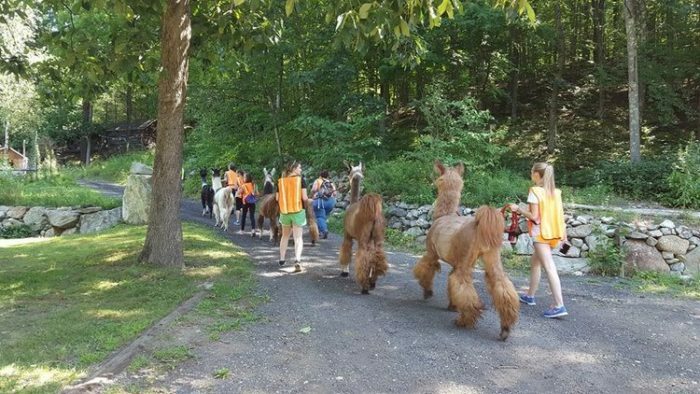 Hiking is a great way to enjoy the outdoors in Connecticut, but what if you could go hiking with a llama? Well, you can and it’s one of the coolest and most unique ways to explore local trails. You are going to want to add this activity to your bucket list, not just because it’s a whole lot of fun, but so you can randomly bring up in future conversations that you’ve been llama hiking. 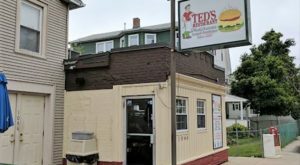 You’ll be the center of any social event with this story to share! 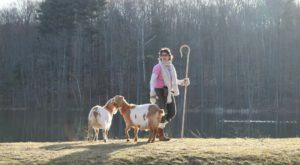 Rowanwood Farm is Connecticut's only USDA licensed and approved llama hiking adventure. 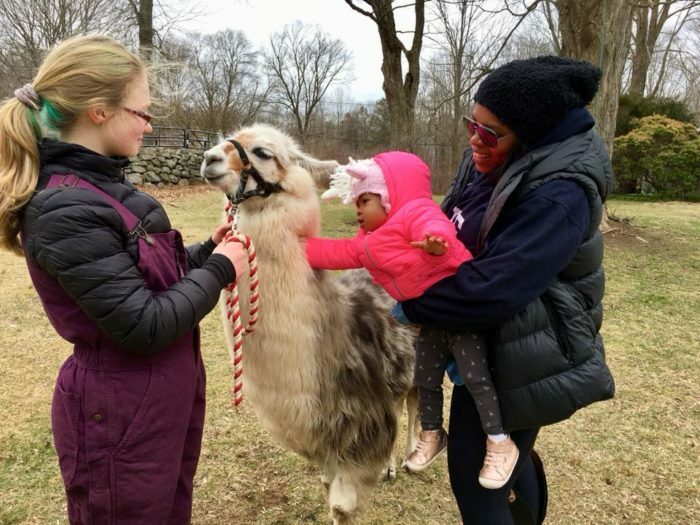 The miniature llamas at the farm in Sandy Hook are very personable and enjoy having visitors. There are several different llama adventures to choose from. The Cria Crawl is great for families with young children lasting about one hour. 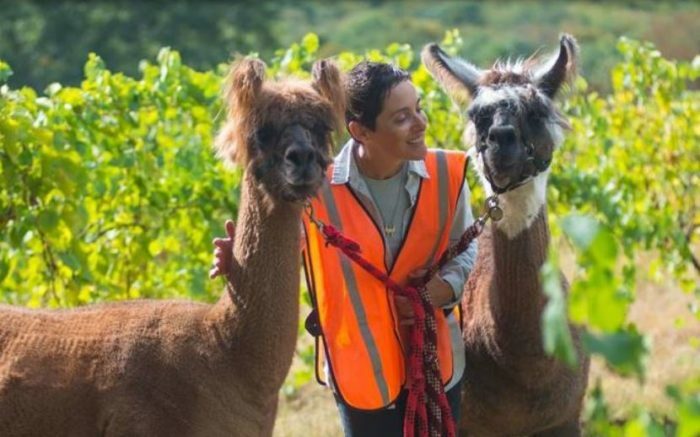 Meet the llamas on the farm and interact with them up close. 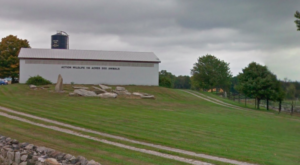 You'll also receive a guided farm tour to meet some of the other animals that stay here. Hiking Adventure Level One is a great way to take to some of the state's beautiful trails with a llama to accompany you. 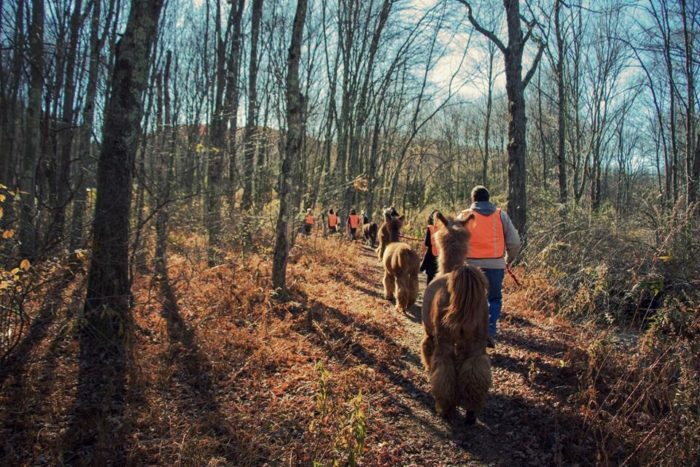 Several locations are available for the llama hiking experience. 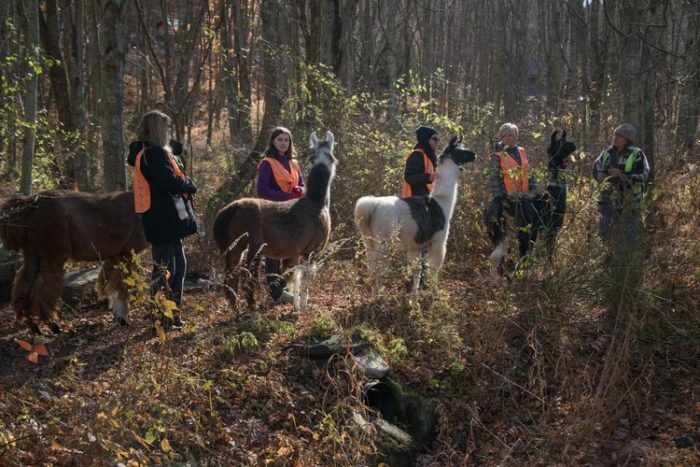 On the hiking adventure, participants must be older than eight and must be 10-years-old to walk a llama. 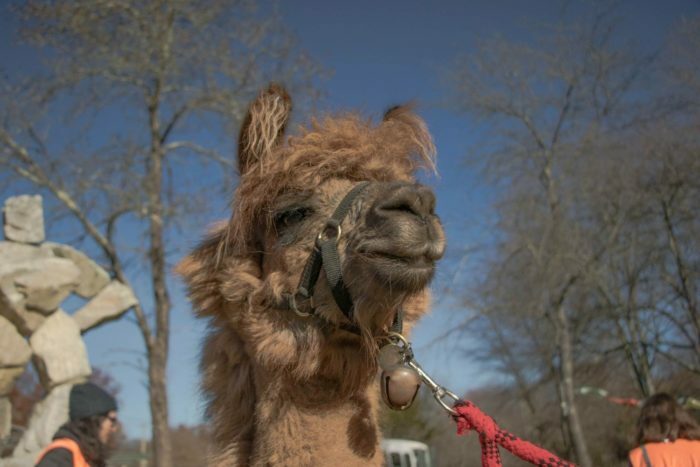 Meet the animals and learn how to handle them in the Llama 101 Class before you head out. You'll then set out an hour-long guided hike with plenty of stops for photo ops. It's not a very difficult journey as llamas are slow walkers. The Hiking Adventure Level One takes about two hours to complete. 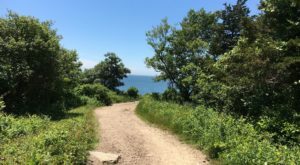 If you have already taken the first level hike and Llama 101 class, you might choose to come back for a more extended experience. Hiking Adventure Level Two is a two-hour hike through the forest allowing you more time to explore trails with your llama. 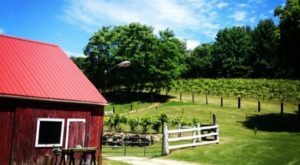 Rowanwood Farm llama hiking adventures are a unique way to visit Connecticut's trails with a fun companion. 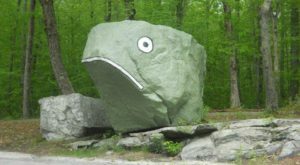 To take a hiking adventure, you must make reservations in advance by phone 203-270-8346 or on their website. You can also check out their Facebook page for more cute photos of these incredible hiking partners. 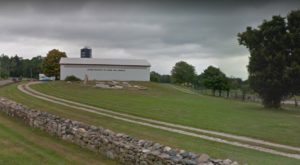 Rowanwood Farm is located at 31 Chestnut Hill Rd., Sandy Hook, CT 06482. 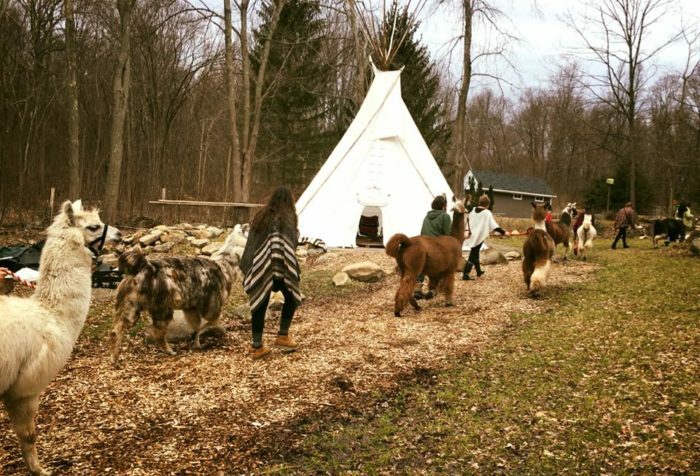 Would you consider going llama hiking? 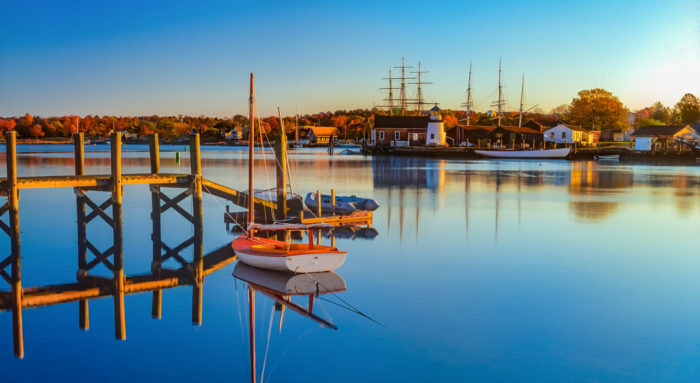 Or do you know someone that would love this kind of adventure? Let us know in the comments section below. 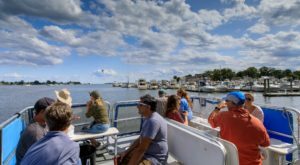 For more great outdoor experiences in Connecticut, visit this aerial park or explore this ancient forest.